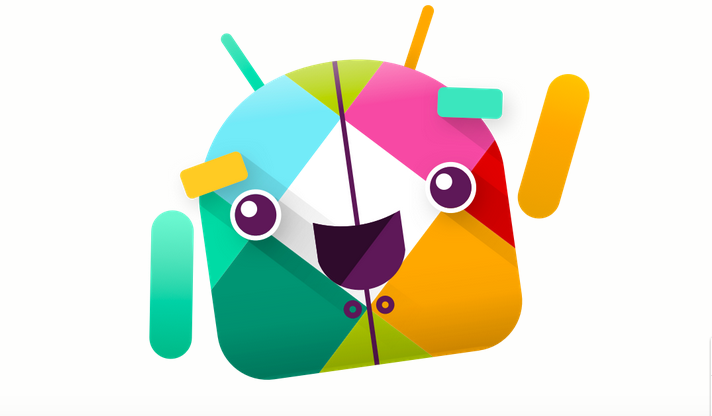 Slack introduced its updated Android app today with a new design and a host of new features including emoji support, notifications for teams and tabs. Version 2.0 also includes a new plus button hovering in the bottom right corner that allows you to start new channels, DMs, or groups. The plus button and the app’s other new design features have taken cues from Google’s Material Design guidelines. The introduction of tabs makes navigating on the app simpler and its interface looks more streamlined. The new featured tabs let you go direct to whatever channel, group or direct message you choose. Within messages themselves, you can now use emoji (?) and modify your text. 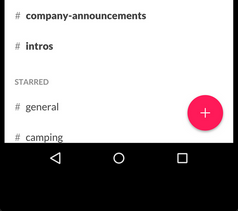 There’s also a refined notification system in version 2.0 which groups the alerts by team, making it easier to keep track of your communications. Slack also says that the search functionality on the app has been improved. Update: Slack announced that it has also pushed out an update to its iOS client with under-the hood advances that boost performance, enhance integration and image resolution and various fixes.